Welcome to 360 Group International, Inc.
360 Group International Inc. specializes in providing executive protection, security consulting and threat assessments to individuals, corporations and government agencies. We have dedicated professionals from the most highly acclaimed law enforcement agencies, government and military units in the country. While providing service, we are always mindful of the profile and sensitivity of our client's business. Based on more than a decade of service, we are able to blend in with the environment to provide a discreet and effective level of security. 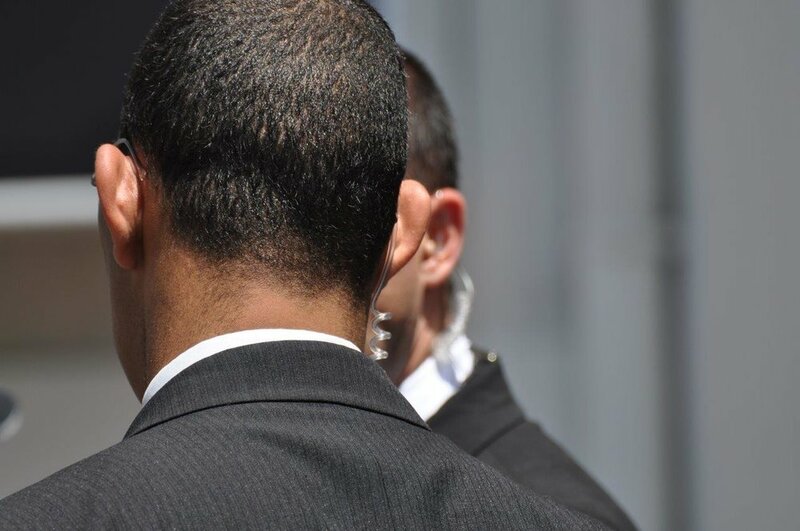 We pride ourselves on building long lasting client relationships and providing effective solutions for a wide variety of security challenges. We strive to guarantee a superior level of professionalism, discretion and confidentiality. Our reliable resources and professional associates enable us to provide clients with global security support ensuring that any capability is within reach.